The Laffy Taffy cocktail is another cocktail based on the flavor of a candy, and I’ll bet you can guess which one. It actually does taste a lot like the candy, but with the very significant difference of potentially getting you drunk. That potential is no laffing matter. This cocktail boasts 3.5 ounces of alcohol – all of it candy-flavored. 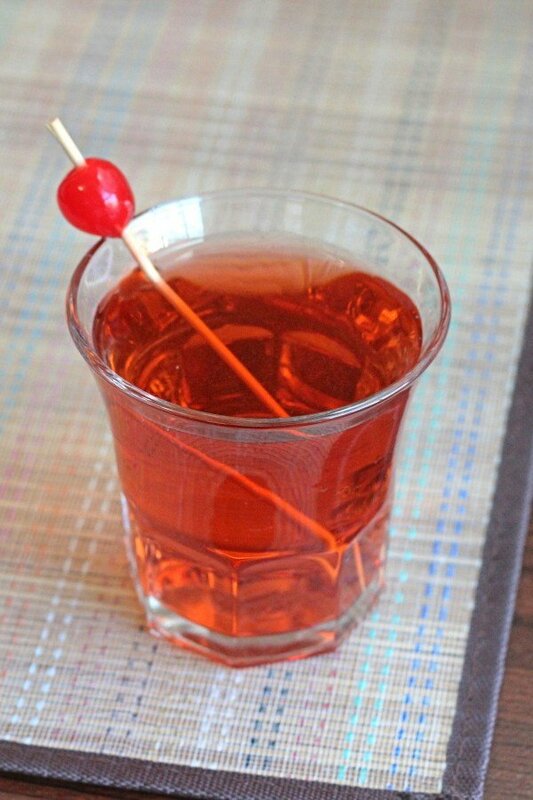 It’s smooth and sweet enough to sneak up on you, making you feel like it’s just a fun, fruity little cocktail when in fact it’s a rather strong drink. Build the four schnapps in highball glass with the sour mix. Top it with the 7-up. 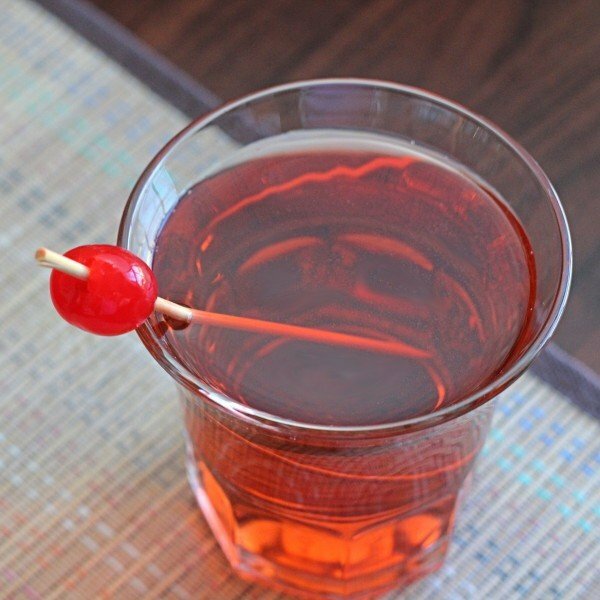 Garnish with a cherry and serve. I thought this drink was blue in color? There might be another version of it, but the ingredients in this one are green, red, yellow and clear, so it came out brownish.